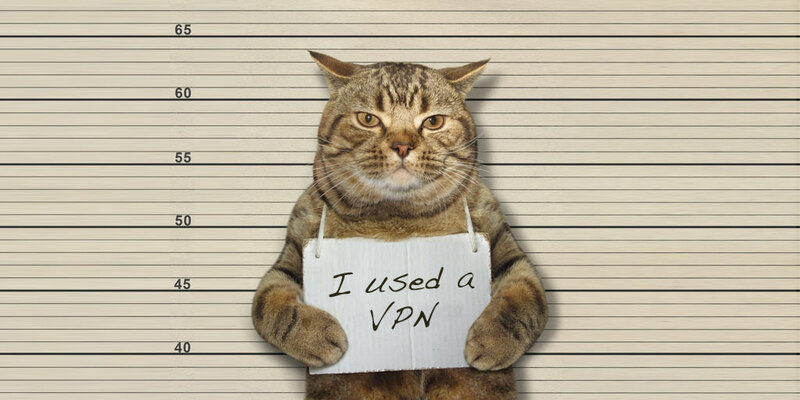 Home » Learn » Online Privacy » Are VPNs Illegal? There are lot of things people can do online that aren't legal. Downloading pirated movies, for example, is one of them. Many people have heard about VPNs, or virtual private networks. They know using a VPN can hide their IP address, masking a person's actual location. If you're in New York City, you can make the world think you're in Australia. 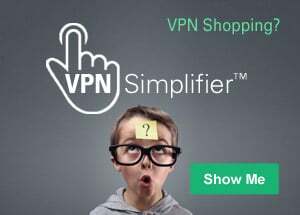 Is it even legal to use a VPN? In most of the world, it is perfectly legal to us a virtual private network, or VPN. 1) Anonymity and Increased Privacy - Internet spies, snoopers and hackers won't be able to trace anything back to your real location. The only IP address they'd get is the one from your VPN, which could be in another city, state or country! Most VPNs further protect users with a strict "no logs" policy which means that your information is not tracked nor is your online activity monitored. 2) Unblocked Websites and Bypass Filters - You can read content from countries rife with internet censorship and access content from your home country while traveling. 3) Enhanced Online Security - A VPN protects your data and identity over public networks like internet cafes, airports, hotels and other Wi-Fi hot spots. 4) Prevention of ISP Bandwidth Throttling - Internet Service Providers (ISP) will try to slow down your connection for streaming services to keep their networks clear. A VPN hides your activities online so you're less likely to have your bandwidth throttled. The question of legality around VPN usage arises because a VPN makes uses encryption to make your connection to the internet private - both anonymous and untraceable - which poses a problem for authorities in countries with strong censorship. Of course, it is also the elements of anonymity and privacy that make VPNs attractive to malicious characters out to break the law. Online activities that are illegal remain illegal, whether you're using a VPN or not. In fact, most VPN's Terms of Service indicate that carrying out illegal activity is not allowed and users will assume all liability for any criminal behavior. There is also usually a clause stating any suspected fraudulent, abusive or illegal activity may be referred to appropriate law enforcement authorities - and they have done so in the past. "You may view the Netflix content primarily within the country in which you have established your account and only in geographic locations where we offer our service and have licensed such content." This means that if you signed up for Netflix in South Korea and you're trying to access Netflix original content from the US using a VPN, you are effectively in breach of contract and Netflix reserves the right to terminate or restrict your use of their service. Bottom line? In a large part of the world, using a VPN within reason allows you to experience the Internet the way it was intended - a free-flowing hub of information that you can safely and securely access without undue limits. Ready to choose a VPN? Check our list of VPN Service Providers to help you pick a fast, secure VPN service that's right for you!